Wing Extension Kit for Sale in Toledo, OH | ABCO SERVICES INC. 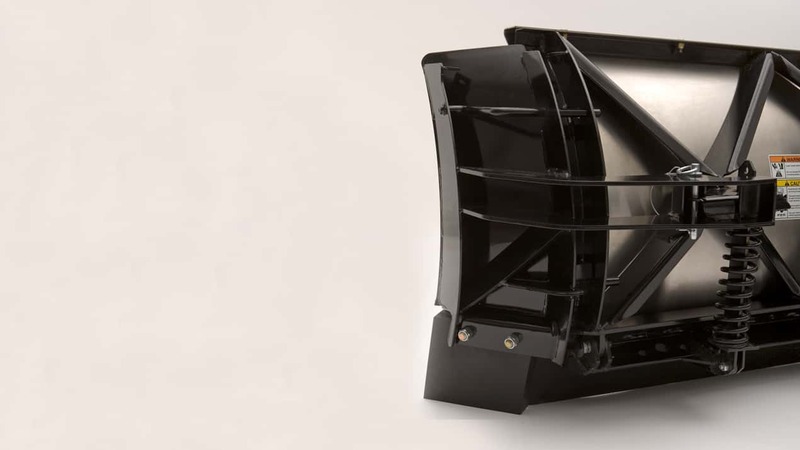 Expand the carrying capacity of your snowplow while cleaning up by adding a pair of genuine FISHER® extension wings. Wing Extension Kits for straight blades feature steel cutting edges and our trip edge design, providing a clean scrape and added protection when encountering hidden obstacles. V-plow wing extensions feature durable poly cutting edges which also function as a trip mechanism in the event that an obstruction is encountered.